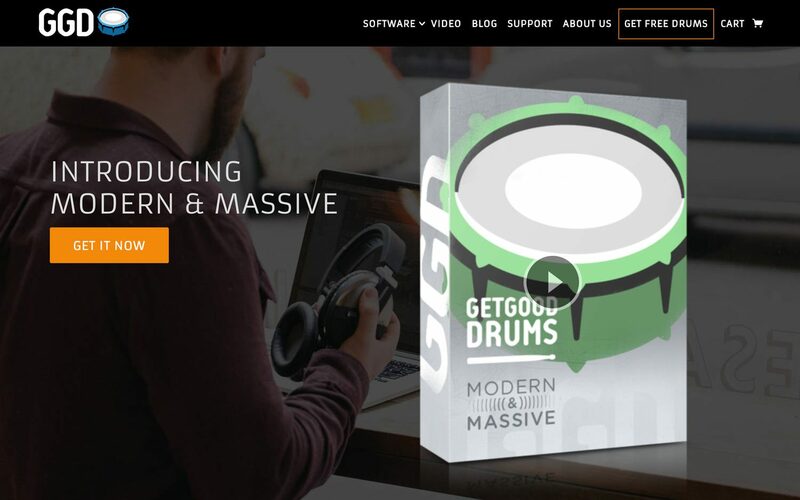 Increased sales by 197% with a migration to Shopify and Electric Eye redesign. 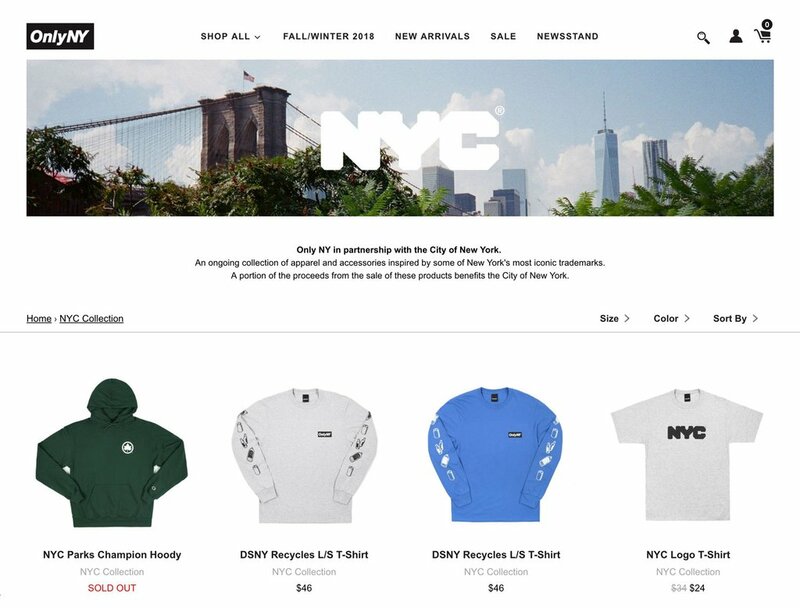 Helping New York based streetwear brand achieve 15x average return with Facebook Ads and increase online sales by 40%. 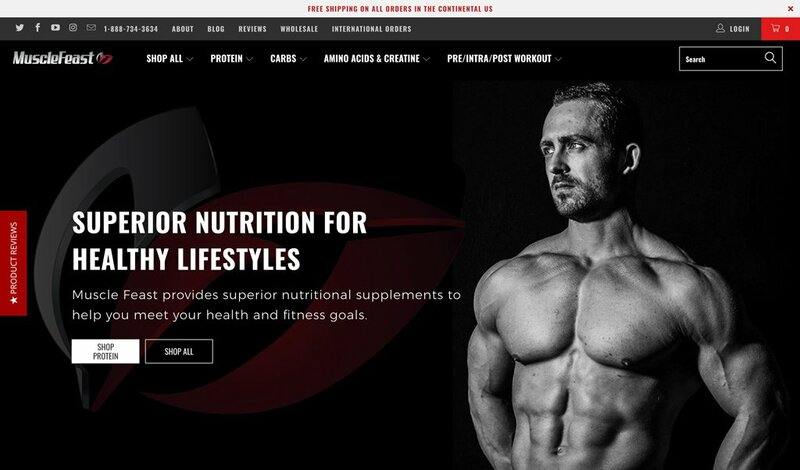 Premium Theme Upgrade and Automated Email and Social Marketing for protein supplement brand.